Restaurant cooking areas are held to a high cleanliness standard. This is for the benefit of the employees and of the customers who dine in these restaurants. 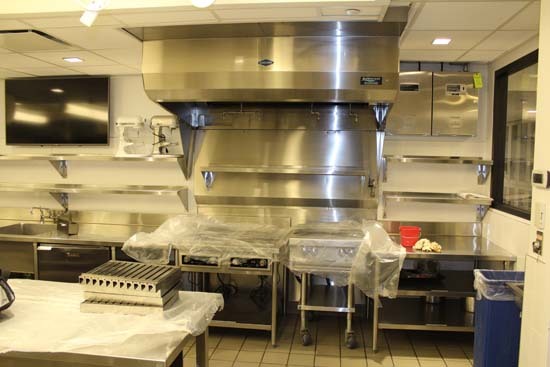 If you have a small or a large international cafeteria, you, therefore, need a company with FDNY hood cleaning certification to get the cleaning done right. If procedures are not followed, the workers will be at risk of fire and other hazards. The cooking area hood, when not well cleaned, increases the risk of fire. Given the type of air that the food industry service produces, the ventilation standards are a little complex. Grease and smoke form on the walls and on the exhaust system and they must be removed from the cooking area to meet the sanitary standards and codes such as NFPA 96 and IKECA. Why Keep your restaurant and kitchen clean? Sample TextCooking generates effluents such as grease, smoke, and moisture. When the exhaust fan is on, the effluents are sucked into the cooking area hood. The effluents go through the filters and into the ductwork. Overtime, the effluents might block the filters and clog the vents. Sufficient buildup of these effluents become a fire hazard. You can, however, prevent fire by scheduling routing cleaning. How Does Dirty Ductwork Become a Fire Hazard? If a high flame flares up or is created on the stove top, it might get in contact with the filters. The filters might then be ignited. The fan that draws in air will draw the flame in too. If there is sufficient grease inside the ductwork, they act as a source of fuel for the fire. This fire will spread further into the exhaust system causing a lot of damage. This could be prevented by calling 646-703-0047, getting a no-obligation quote, and having the ductwork cleaned. When the exhaust system is dirty, the air quality of the entire restaurant is affected. The filters might become clogged, obstructing the free flow of air in and out of the cooking area. The inhabitants of the building will breathe in the contaminated air and this can be a health hazard. Besides, contaminated or stale air can chase away your customers. When you need services in New York City, USA, call and we will be happy to offer impressive services. You need to be compliant with set restaurant cleanliness standards for commercial cooking equipment such as fan and exhaust systems. If the restaurant happens to violate any of the codes or cooking area cleanliness regulations, it may fail in inspection and this may see you out of business. You need to keep your restaurant and kitchen clean to prevent hazards such as fire, bacteria, mildew, and mold, which may build up due to high moisture. This helps you prevent illnesses and possible mechanical failure. To save time & money, you can schedule to have your cooking area regularly cleaned. We will work with your schedule. The volume of cooking in your cafeteria will determine how often we clean your ducts and hoods. If you use wood, charcoal stoves and you operate 24 hours, you should have the hood cleaned every month.  High to average cooking restaurants operating 24 hours should have the hood cleaned every two to three months. Low volume food establishments should clean hoods semi-annually or annually. Ultimately, the risks of not cleaning your food place kitchen well will cost you more than hiring a professional to do it for you. 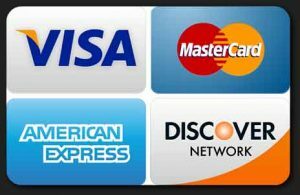 Call us today at 646-703-0047 and have services that will impress you.